It’s common knowledge that you don’t get a second chance to make a first impression. 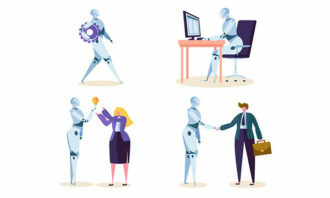 When it comes to jobs, ideally the probation period – typically a full three months – is when new hires have a chance to prove themselves and make a first impression on employers. 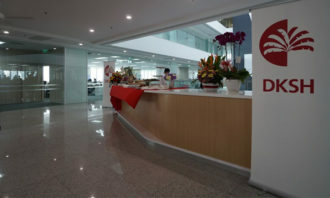 However, a survey by Robert Half Finance & Accounting found in reality, new hires only get about one month, to less than three months to prove themselves. 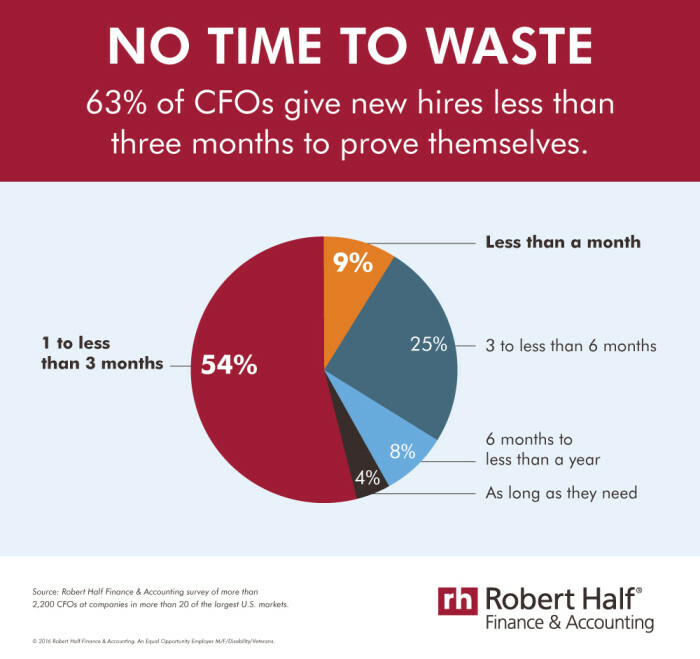 Polling 2,200 chief financial officers (CFOs), the survey found that 54% only give their new hires a time span of one to less than three months to prove themselves. Shockingly, 9% even expect their new employees to make their mark in less than a month. 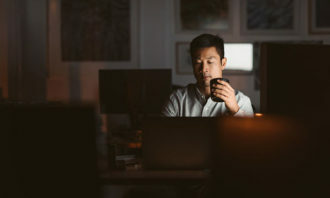 Thankfully, about a third are of the opinion that new employees should have between three months to less than a year to showcase their skills while a very generous handful (4%) felt that new employees can take as long as they need to make an impact. 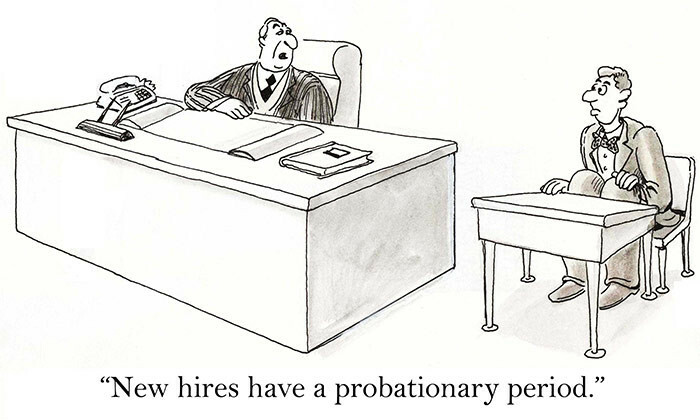 How much time would you give a new employee to prove themselves? Let us know in the comments below. Singapore reported the fifth lowest levels of job satisfaction this year, so what can you do to make sure employees remain engaged..